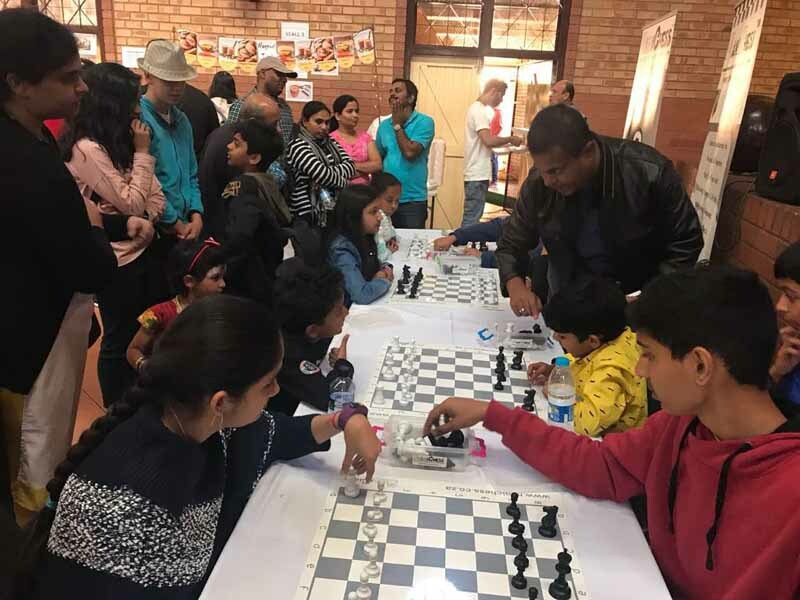 Maratha Mandal South Africa (MMSA) celebrated "Anand Mela" on 3rd June 2018-specific events and traditions reminisced. Lot of enthusiasm among the crowds. 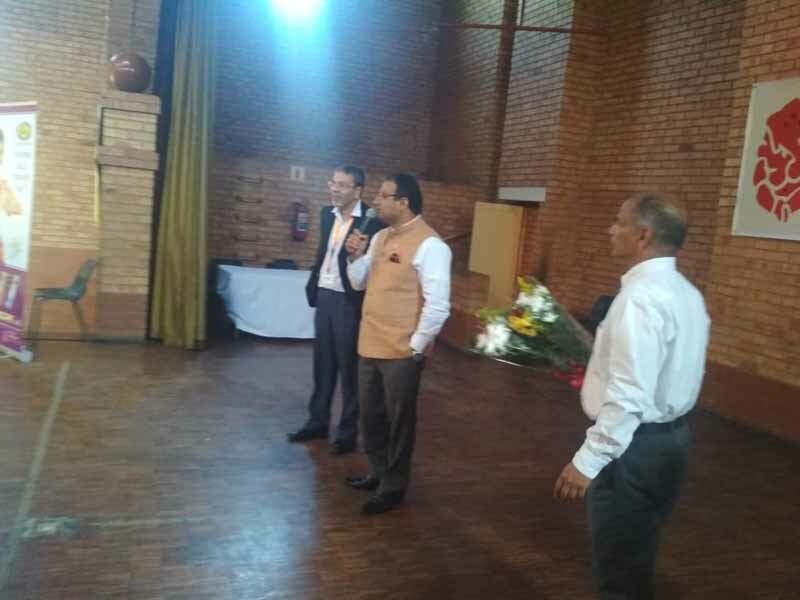 Consul General Dr. K.J.Srinivasa was the Chief Guest for the event.